Posted on August 10, 2010 by Albert G.
From the very beginning, let me just say that his review may be slightly biased. 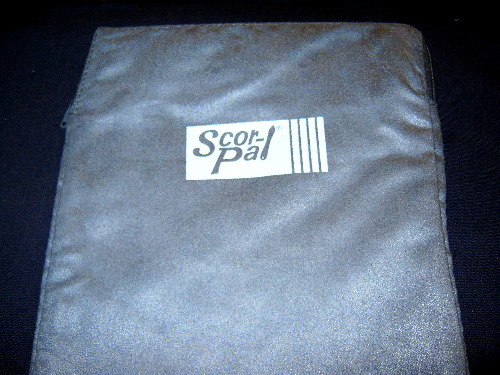 I discovered the original Scor-Pal several years ago and it quickly became one of my favorite MUST-HAVE tools. 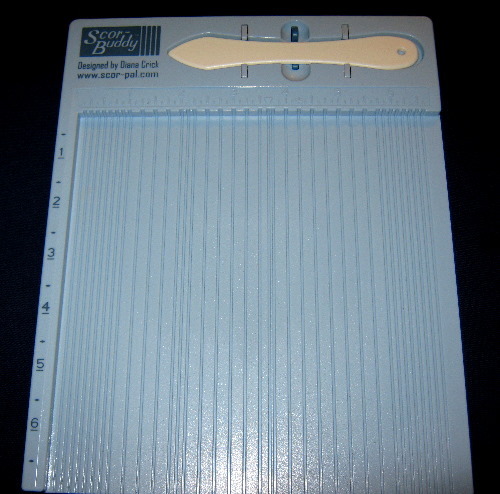 If you are a cardmaker or paper crafter of any kind, the Scor-Pal is, in my opinion, the best scoring/folding tool on the market. 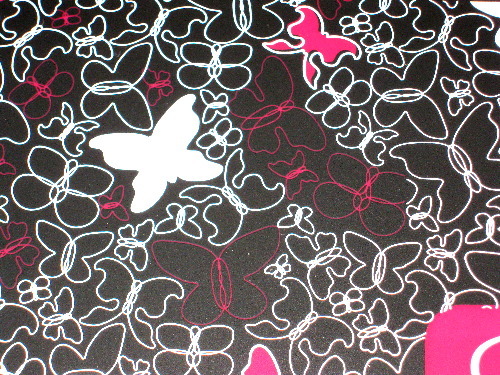 A while back, I did purchase the Martha Stewart Score Board. 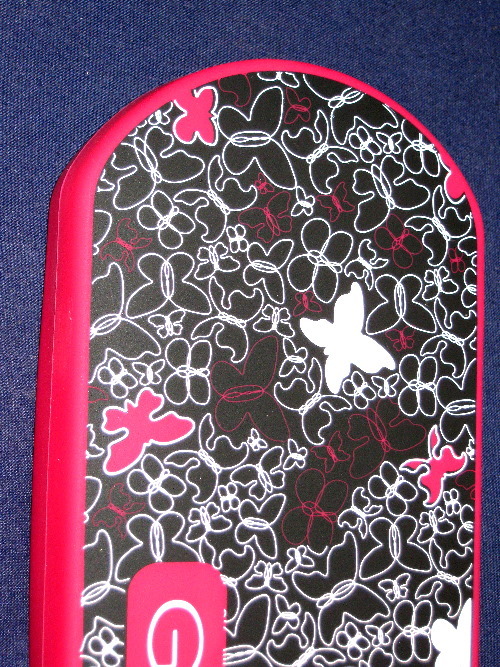 I gave it the old college try–and as much as I love Martha Stewart products–I just did not like it. It’s been relegated to that scary pile of “things I might use one day” in my storage room. The main advantage (and improvement), however, was the availability of 1/8″ score lines. I just did not like the scoring tool or the depth of the scoring channels. Now the lovely folks behind the Scor-Pal have introduced what could be considered the “baby” version of the Scor-Pal, with the Scor-Buddy. 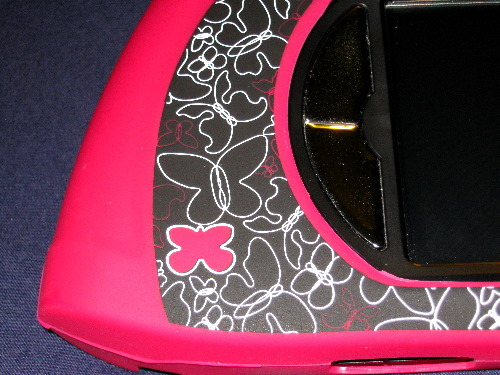 Obvious influences from the Martha Stewart Score Board have been combined with the best of the Scor-Pal. 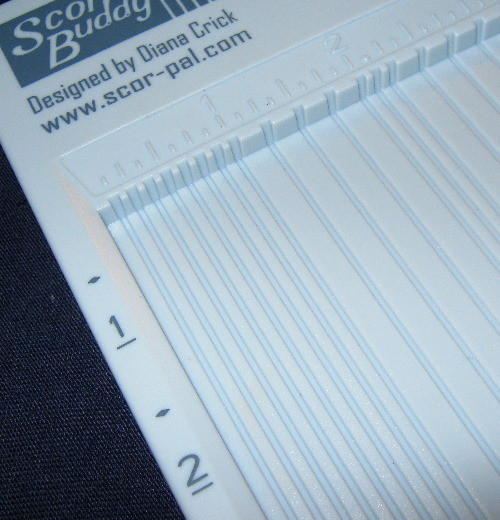 Ideally tailored for cardmakers, the Scor-Buddy measures a compact 9″ in length and 7 1/2″ in width. 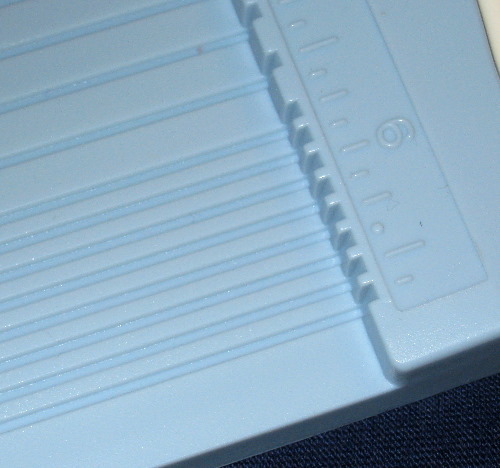 It is configured with 1/4″ score lines across the entire board. 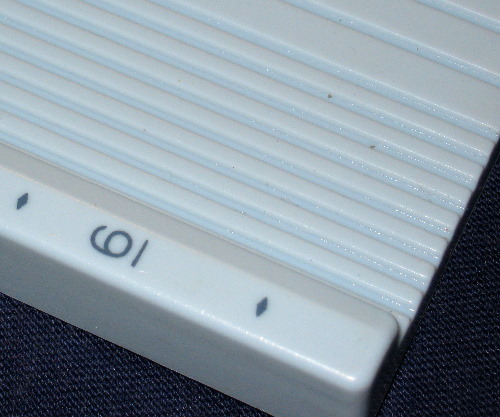 However, the first and last inch of the board have been further broken down into 1/8″ intervals. The right side railing has been removed. The normal size Scor-Tool is included in a snap-in holder. 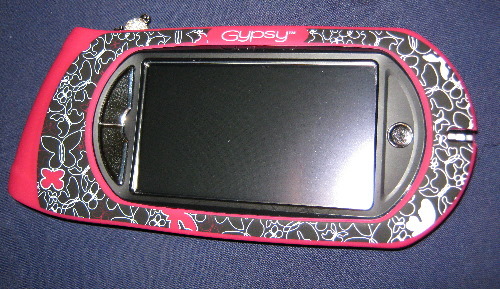 There is a small magnetic spot on the left upper side for holding paper clips or miscellaneous metal accessories and embellishments. Also included is faux ultra suede zip storage bag. 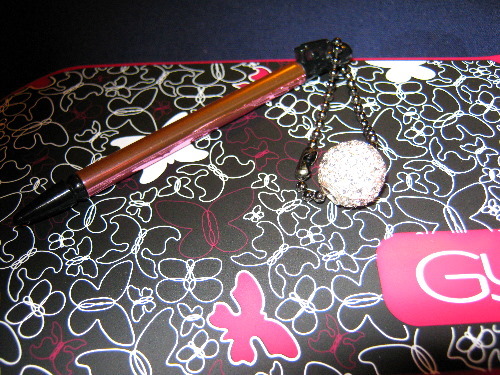 It’s the perfect little tool kit. 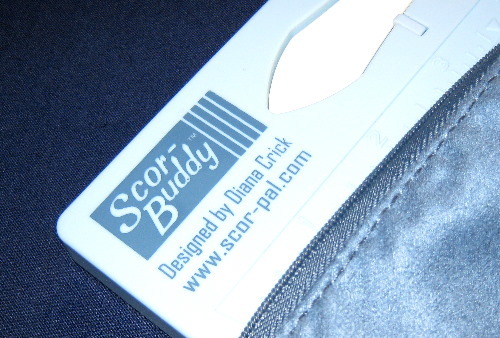 While the Scor-Pal will be always be my first love, the Scor-Buddy is really a must-have tool as well. It get’s a total thumb’s up from me. LOL! 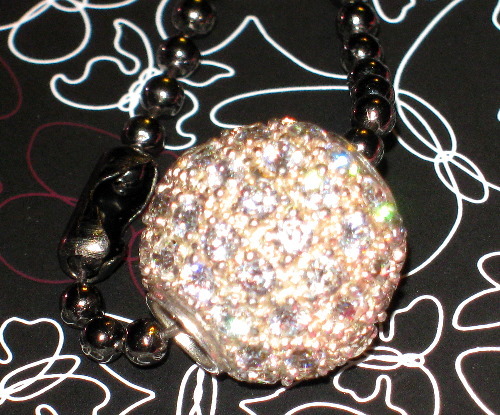 My Gypsy went on a shopping spree and picked up this little Provo Craft number to match her Birkin bag and Van Cleef diamond stylus charm. Some people are SO high maintenance.